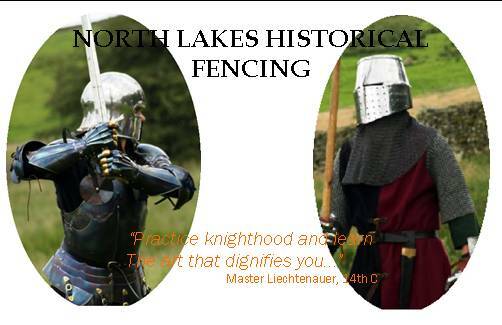 North Lakes Historical Fencing Society is a collection of like minded enthusiasts who are dedicated to understanding and practicing the historical martial arts of Western Europe. We base our training on the evidence of these fighting systems left to us by the 14th and 15th Century medieval masters themselves, such as Johannes Liechtenauer, Fiore-dei-Liberi, Paulus Kal, Hans Tallhoffer and others. We also study the unattributed sword and buckler treatise known simply as MS-I-33. Our source material is continually expanding and we openly encourage (and thoroughly enjoy) debating (and trying!) new historical techniques as they are revealed to us by our or other peoples studies. North Lakes Historical Fencing Society was founded in 2006 by Nathan Williams, a very fine fellow and worthy swordsman. We meet in Cockermouth,Cumbria at the Kirkgate Centre on the first and third Sunday of each month. So, if you are over 16 years old, interested in joining us in discovering our forgotten European martial arts, then come along to a training session to meet us and see first hand what we are all about. Due to the hall not being available to us the only training date in April is Sunday 14th. Posted in What are we doing next session? Harleian M/S both sessions as we continue getting back to basics and developing our interpretation of Part 3. In April we will only have one session due to room availability issues, this will be 14th April and will be a ‘bring your toys’ session. Sunday 3rd February will be a shorter than usual session because we have to be out of the hall at 18:30. To make the most of the short amount of time we will be sparring all night. A mix of slow practice and faster paced stuff. 17th February will be back to working our way through Harleian 3rd Section. Hi Everyone, hope your Christmas and New Year were merry! This year we will try to get back to basics and re-build technique where we have fallen into bad habits starting on 6th we will try to do more slow speed sparring during our training. Also we will try to make our way through the impenetrable 3rd Section of Harleian Manuscript…and maybe look to doing some spear work later in the year? Sunday 16th customary end of year ‘bring your toys’ session. Sparring with anything followed by a quick trip to the Bitter End. Harleian Manuscript – Part 2 both sessions. We’ll take the individual lessons slowly and do some slow speed sparring to explore the movements and concepts to try and embed them better. Normal sparing opportunity at the end of each session as usual. Both sessions will be continuing with the Harelian manuscript with sparring at the end to test the techniques we have covered. Continuing through Section 1 and hopefully into the beginning of Section 2 by the second week. 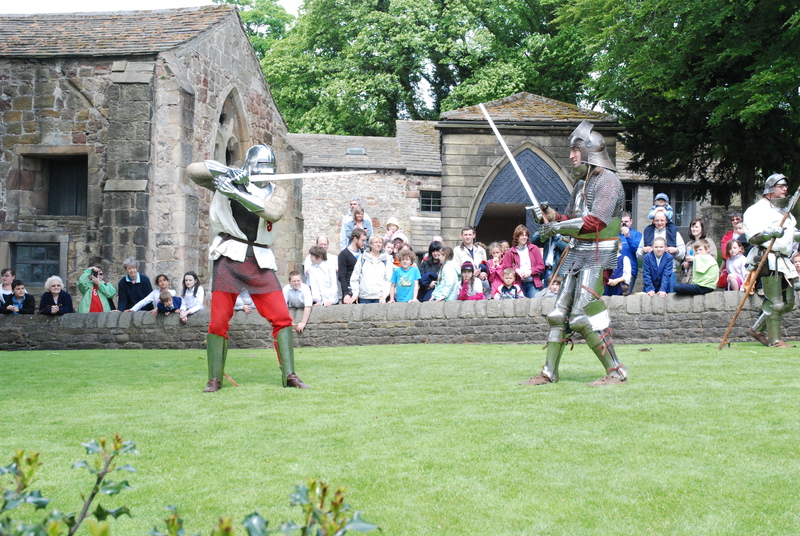 Hi, welcome to the blog for North Lakes Historical Fencing. If you look in the 'Useful Posts' section you will see there is a category called 'About Us' please take the time to look through the posts in that section to find out who we are and what we do. If you are interested in joining our group please get in touch! Link to my other blog that shows my wargames stuff, not HES related but maybe you will find it interesting?